You are currently browsing mcdo’s articles. 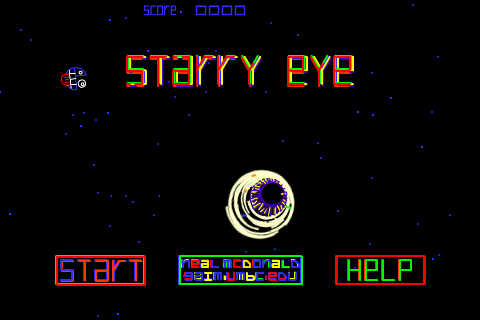 My game, Starry Eye, is on the App Store. 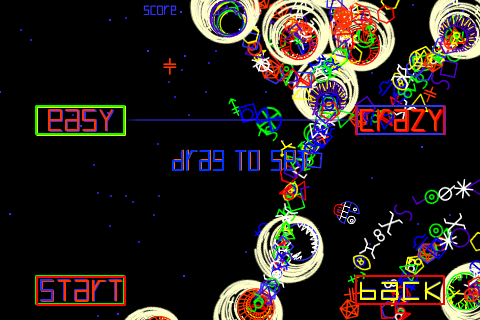 It’s an arcade shooter, straight out of 1979. You play as the little blue guy with the tongue. Reviews wanted badly! Brian Eastlack and Jenn Dahlke (both UMBC '10) demonstrating their game to Governor Martin O'Malley. Congratulations to all on a show well-done! Akisakio is on the App Store! Way to go, TeamSuperCool! Another UMBC student game, and they’ve got 60 reviews! I’ve got it– of course. Akisakio is usually the first thing my kids run when I leave my phone within reach. One night in 480 CE, the Roman Emperor Zeno was winning a game of Tabula. Then he rolled a 2, 5, and 6, and, because of exactly how his pieces were arranged on the board, he lost. He was so very annoyed that he wrote down, in complete detail, how he had been wronged. Thus the game of Tabula was preserved; here is a link to a printable board, with, I hope, full instructions– in English. It’s an ancestor of Backgammon, a child of Senat, but it itself was played all over the Roman Empire for hundreds of years. Congratulations to Jen and Brian! I don’t know whether I’m the first sale or not, but they got my dollar! 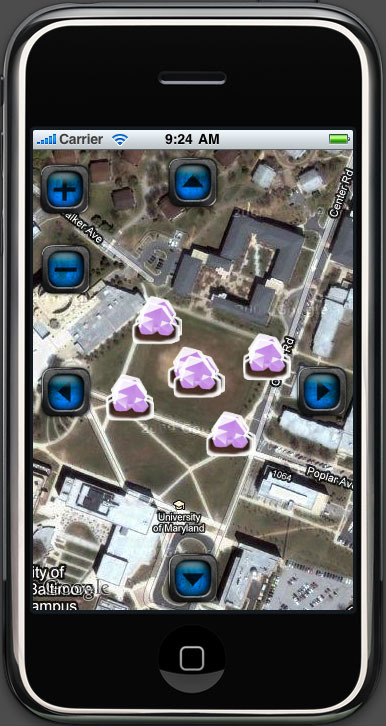 The IRC fellows class that I am teaching has been collaborating with me on “GeoMelee,” a real-time strategy game that uses iPhone GPS to let you play in the real world. COaP has accepted our game; we’ll be running a few sessions June 4th or 5th up in Brooklyn. All game pieces have a latitude and longitude; you see them by running the game on your iPhone and looking at a map of your location. Other than that, it’s a simplified version of StarCraft: there are “crystals” on the map. You build “extractors” to harvest them, which allows you to build more things. To build in a location, you have to stand there with your phone. There is fighting. 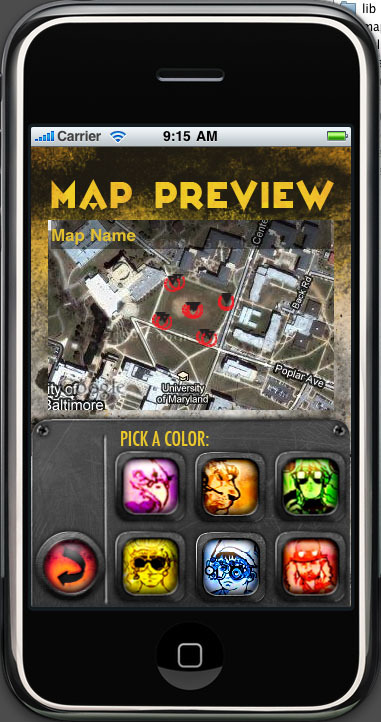 The map editor is online at http://userpages.umbc.edu/~brt1/app/map/. The rest will be on the app store as soon as humanly possible. UMBC’s Game Developers’ Club had their annual Digital Entertainment Conference last weekend. 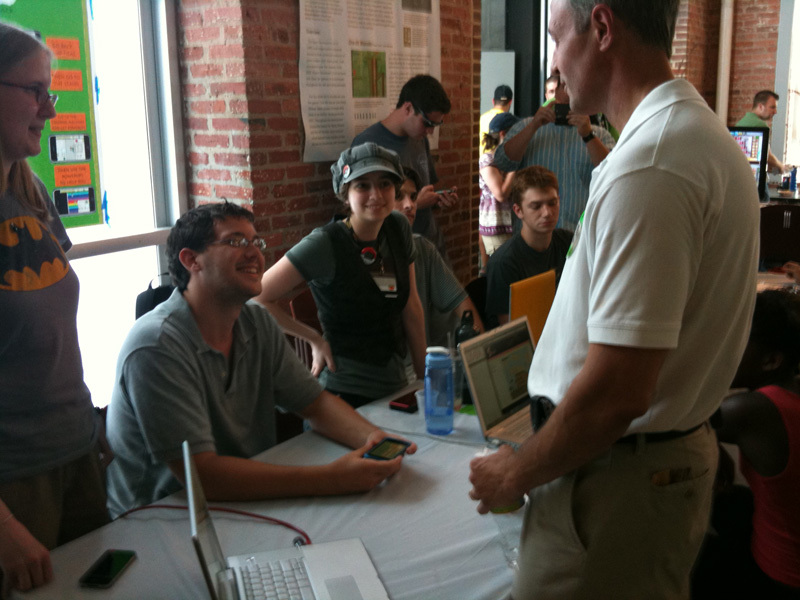 The highlight for me was watching UMBC students demoing their games for Tom Fulp, the founder of Newgrounds.com. How I wish I’d taken a picture! Dang. Katie Hirsch (UMBC ’04) started at 9 –sharp– with her excellent “So You Wanna Get Into Games” presentation. Other presenters included Tom Fulp, Eric Jorden (UMBC ’08, and GDC’s founder), Helen Zhang (UMBC ’09, now at Zynga! ), Young Vo, Matt Berner, and Ian Frazier. Tom Truong (’09) was there, he’s at Firaxis Big Huge now– maybe next year, we’ll get him to talk. Congratulations to Gini Bailey, Jonathan Moriarty, Matt Song, Jon Schubbe, and the other GDC members who helped make the day a success. John Clerk was a Scottish businessman who studied many things, among them, naval warfare. His book, “An Essay on Naval Tactics,” changed how the British Navy fought Napoleon, and contributed to his defeat. It was written without naval experience, but with a good understanding of how ships can move and damage each other. So: accurate movement restrictions, realistic measurements of giving and taking damage– it’s a game. It changed the world. Google Books has an original edition of the book, as a PDF, free for download, at : books.google.com/books?id=LsdPpUcYxD4C. This version was printed in 1827. “Slug” is a game being developed in our team-based game class. It just won 2nd place at the 2010 West Virginia Animation Festival. Link to the announcement: link. 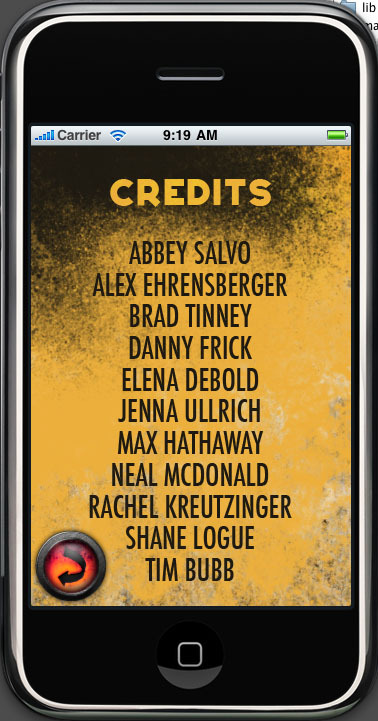 Way to go, Team SLUG! Ms. Baumel is working with many people to make “Weaver,” an XNA/ XBox game where you build worlds. 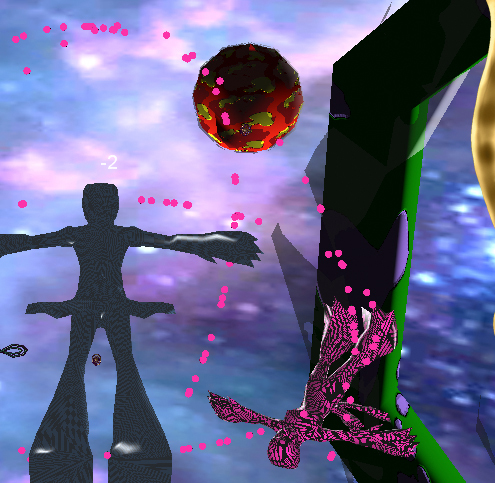 This is the UMBC Game Developers’ Club’s 3D project for Spring 2010. Web Site to come! More pending! Elizabeth, please keep us posted.